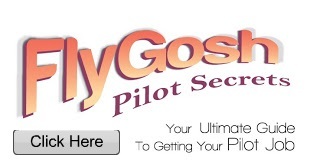 Embark on a flying career with a vibrant and fun airline! 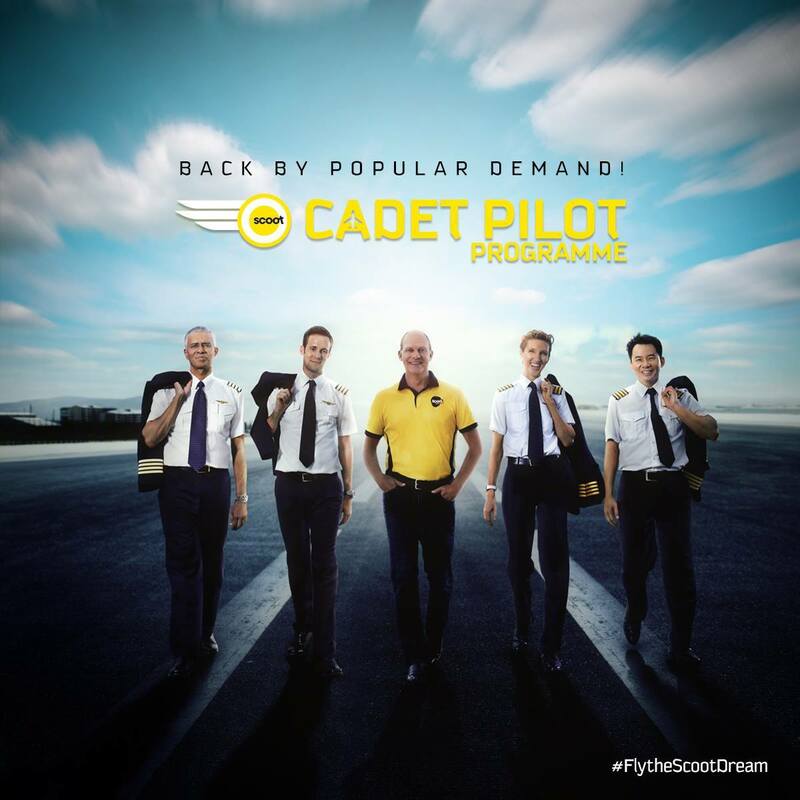 Take off to an exciting career with Scoot-Tigerair Cadet Pilot Programme! We are partnering with our preferred training organisation, Singapore Flying College (SFC) to develop the Scoot-Tigerair Cadet Programme to groom our own talent. Our cadets will undergo a customised self-funded 18 months training course at SFC. Completion of the course equips you with a Commercial Pilot Licence (Instrument Rating) or 'Frozen' ICAO ATPL. Now, you are one step closer to becoming a Second Officer/Junior First Officer! Upon graduation from SFC, you will undertake Scoot-Tigerair's Multi- Crew Coordination, type, base and line training to ensure you are fully equipped with the essential skills and knowledge to fly Scoot's Boeing 787 Dreamliner or Tigerair's Airbus A320. Please note that the initial selection will take place from June 2017 onwards and only shortlisted candidates will be notified. Shortlisted candidates will receive an email to complete an online assessment.